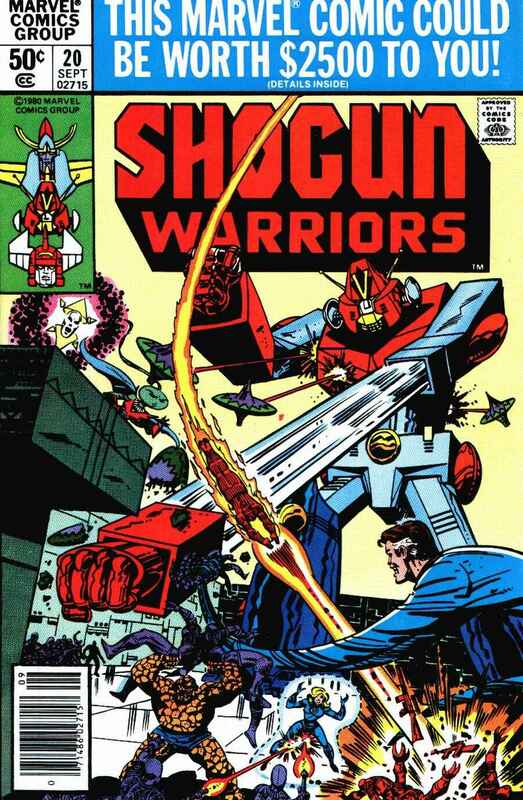 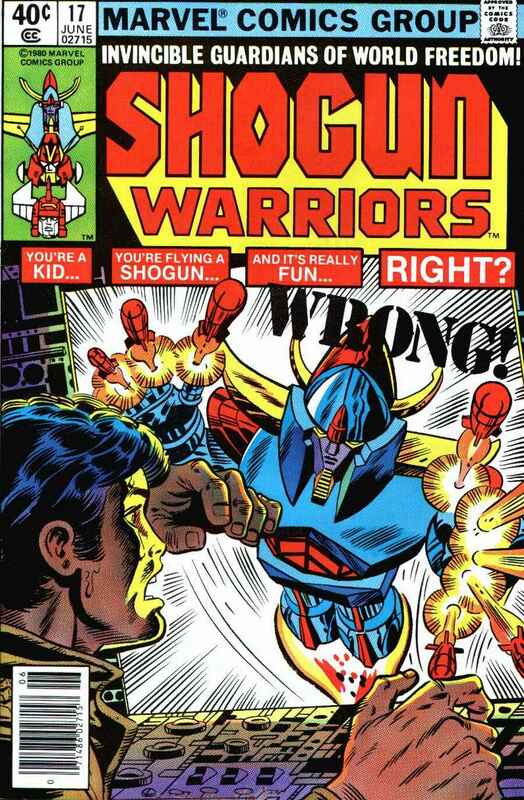 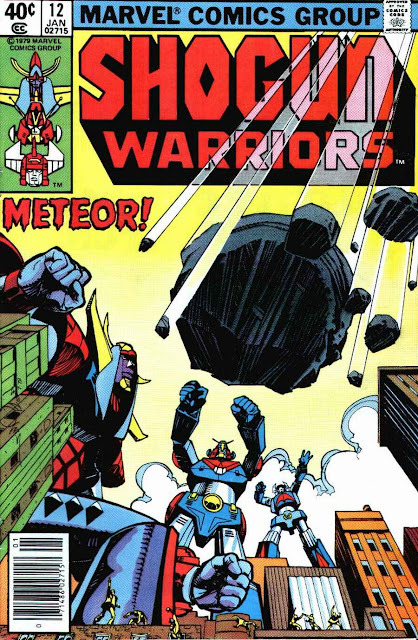 It's the return of the SHOGUN WARRIORS as I wrap-up the cover gallery for the 1978-79 Marvel toy tie-in comic book series, timed to coincide with the release of PACIFIC RIM (this weekend, I think). 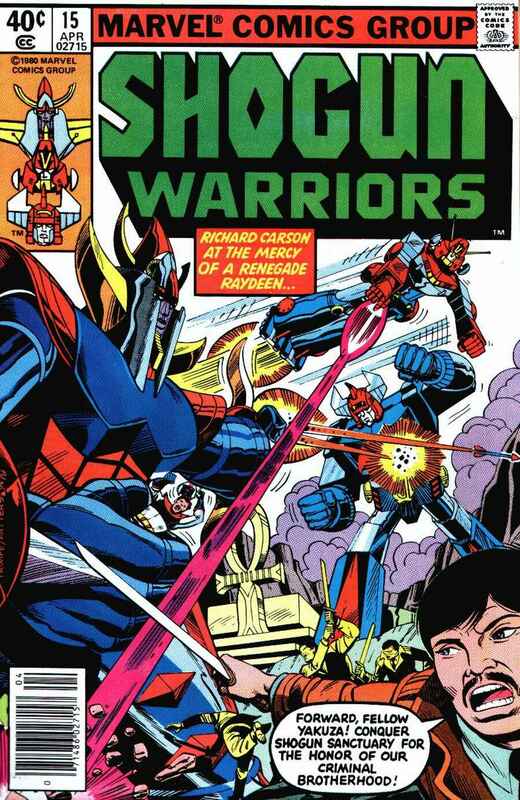 I mentioned yesterday that this book can be considered a dry run for Marvel's TRANSFORMERS tie-in a few years later. 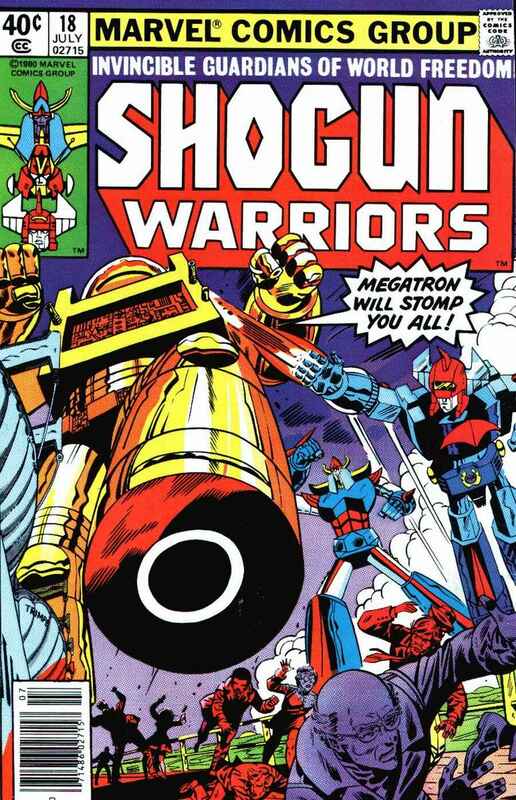 Take a peek at the 18th issue to see exactly what I mean.